Hi guys! It's Ashley from Just Reed Blog! As you know, it's CRUCIAL that we build a caring classroom community from day one. In fact, this is one of the single most important things we can do! 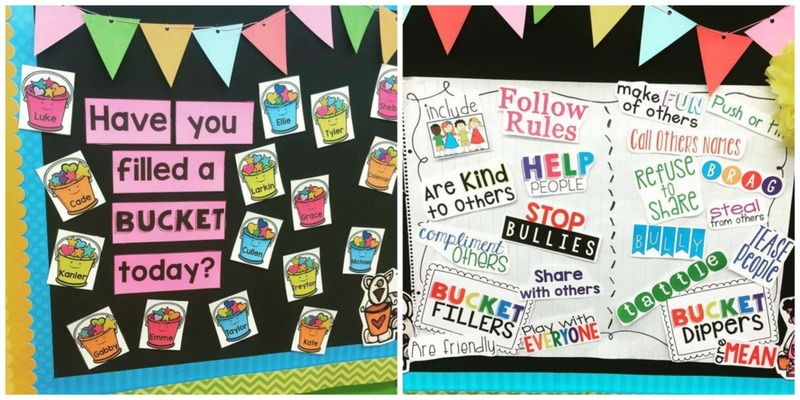 If students know how to treat one another (and how to treat US! ), the entire year will run more smoothly. I personally use the Bucket Filling system to create a caring classroom community. 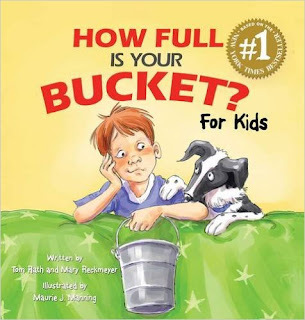 After reading the book, we discuss what bucket filling really looks like. 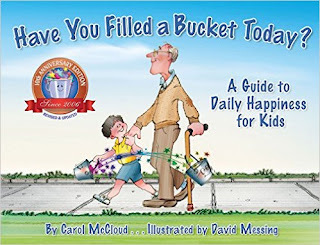 What do Bucket Fillers DO? What do Bucket Fillers SAY? 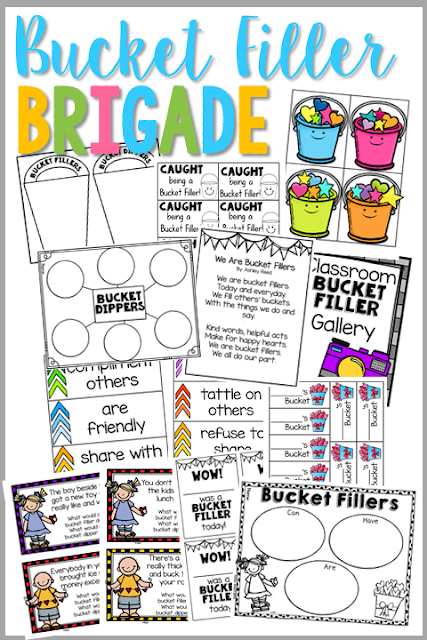 We sort Bucket Filler and Bucket Dipper behaviors. 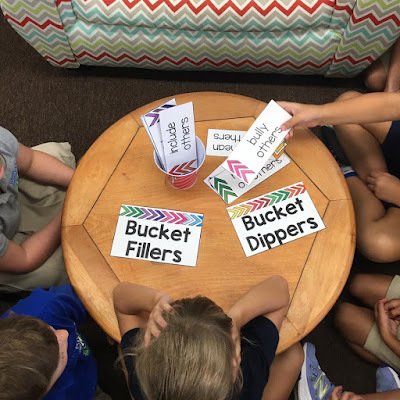 We also practice various scenarios to see what Bucket Fillers and Bucket Dippers do in a variety of situations. 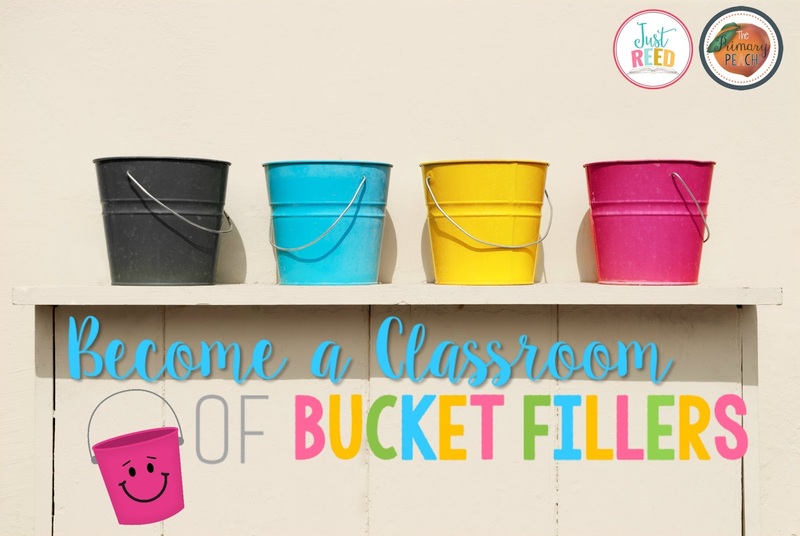 These scenarios REALLY help students to relate to the concept of Bucket Filling and Bucket Filling in a practical way. And we create an anchor chart as a group by sorting behaviors into Bucket Fillers and Bucket Dippers. This chart stays up ALL YEAR long for us to refer to! We make fun little buckets out of colorful paper cups. 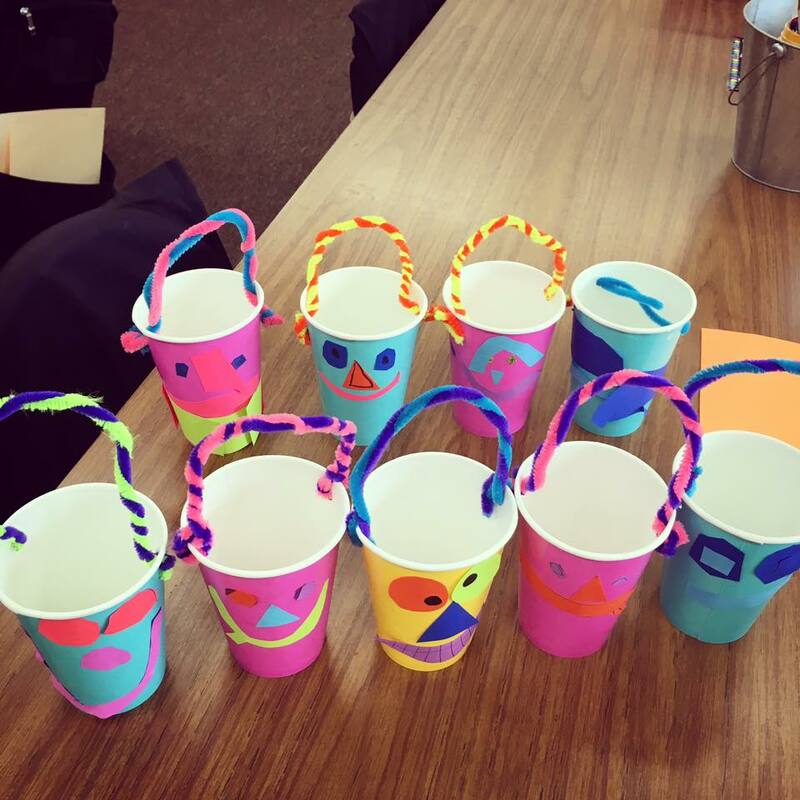 Fill these with a few warm fuzzy pom poms and students can take them home as a reminder that we are a classroom of Bucket Fillers! These are a great conversation starter to share with their parents as well. And this bulletin board is too cute! Bucket Filling is a fun, affordable classroom management system that encourages positive behavior and accountability! Interested in creating a Bucket Filling Classroom? as well as my companion packet here. All of the anchor chart parts are included in this packet!